PACK’R, a designer and manufacturer of drum filling equipment and systems, offers the Automatic PR1500 Robot machine. 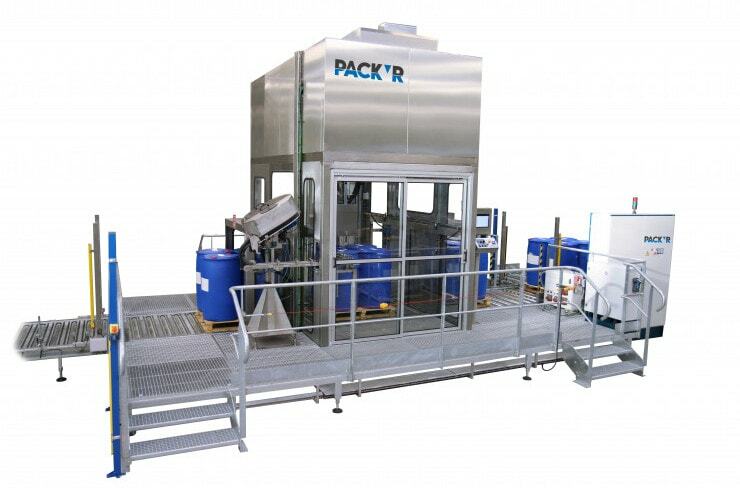 This automatic pallet drum/IBC filler capper is capable of filling up to 40 drums per hour or 10 IBC per hour. 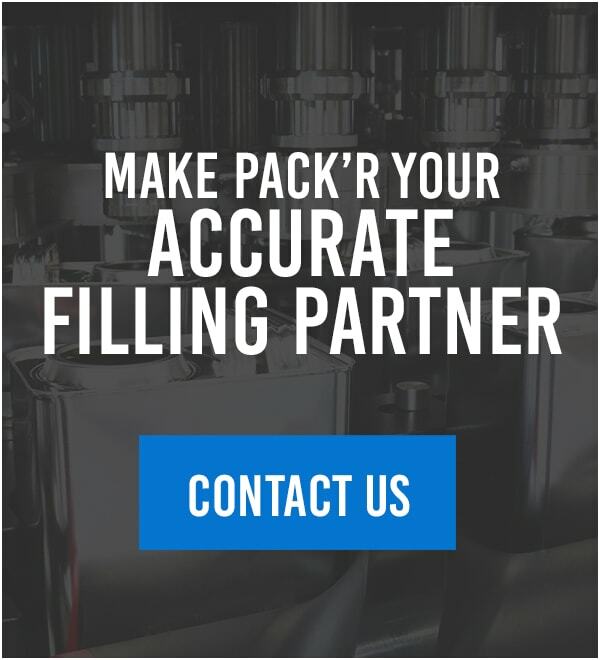 It fills drums and IBCs from 20L to 200L capacity, and can handle plastic or metal bung caps and plastic or metal cap seals.